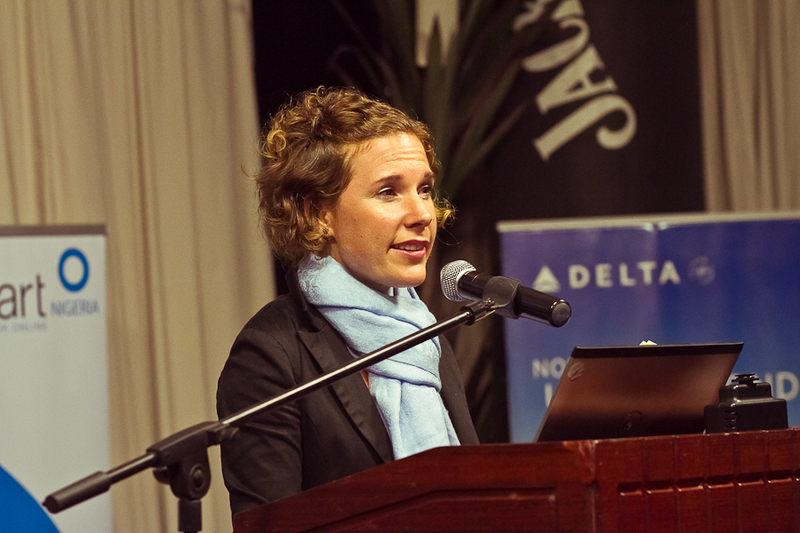 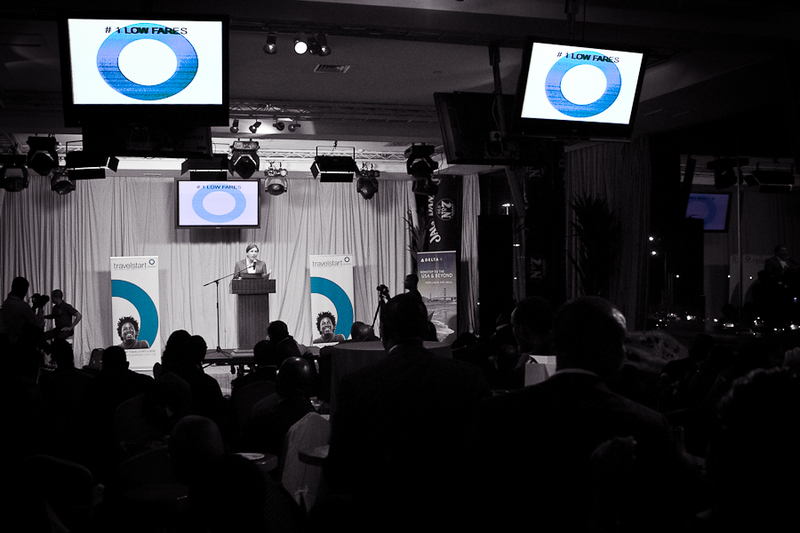 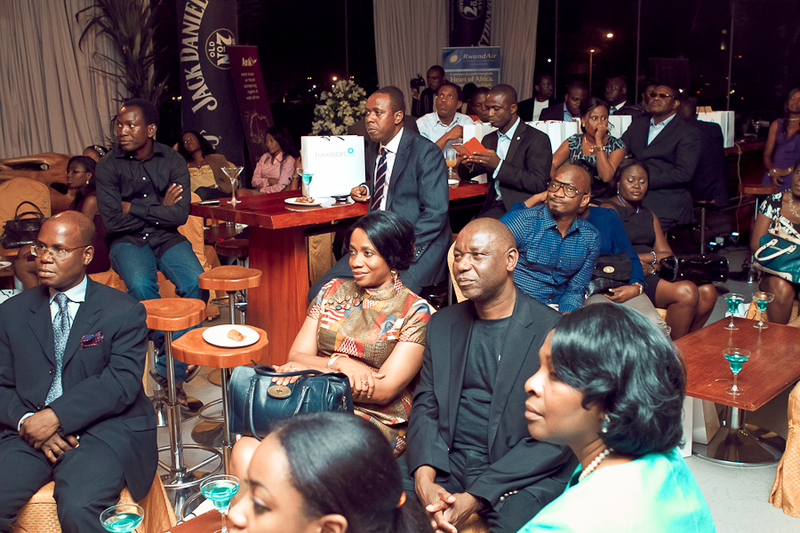 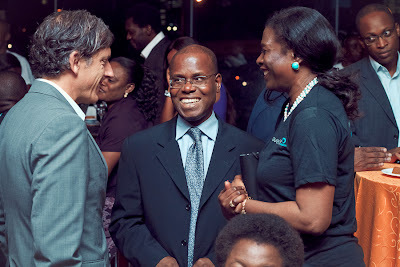 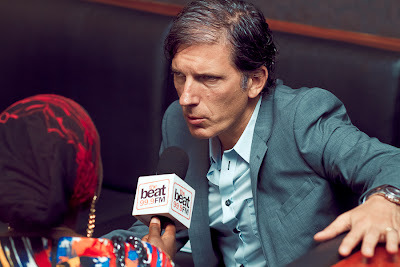 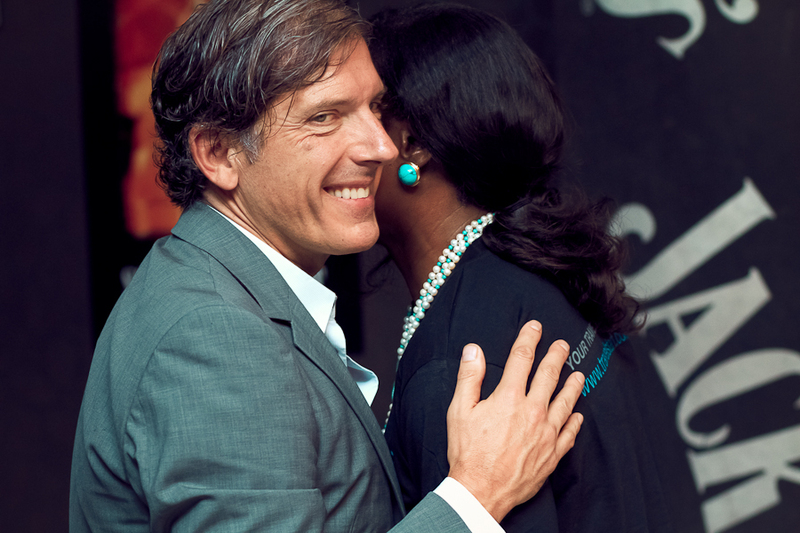 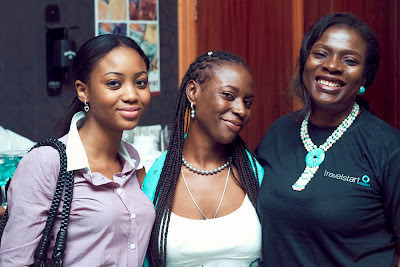 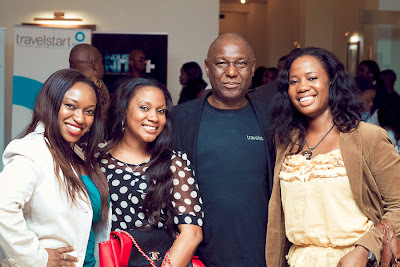 The exclusive launch event was held on Wednesday May 16 at the African Bar at the luxurious Lagos Oriental Hotel and was attended by influential travel industry leaders, press, bloggers and of course Travelstart CEO Stephan Ekbergh and our Nigerian partners from HRG, Mr and Mrs Adefope. 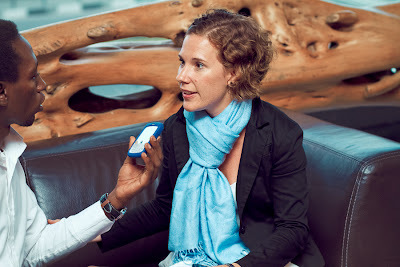 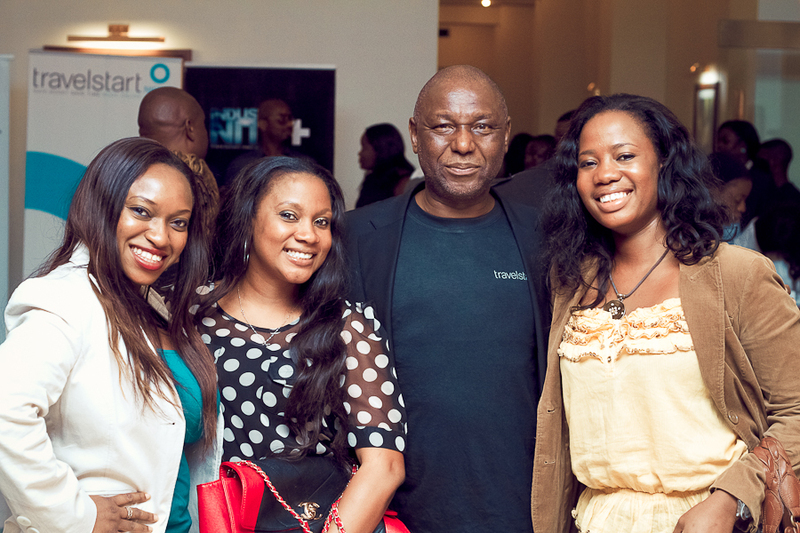 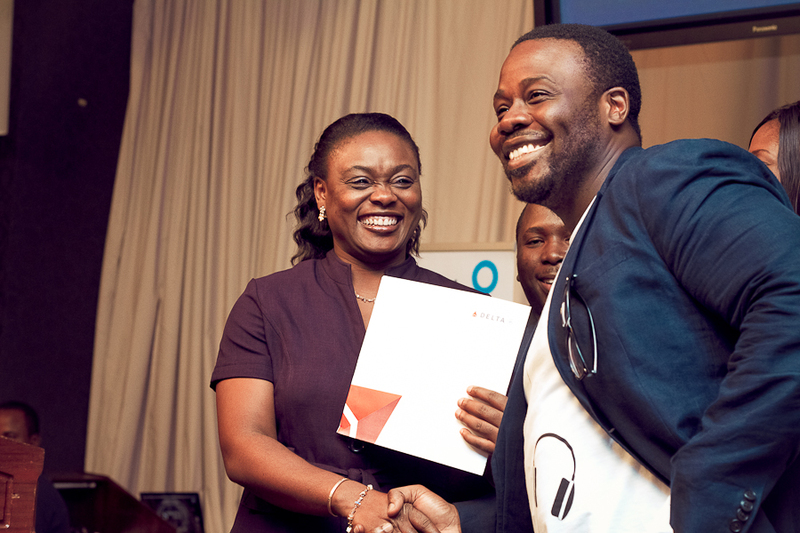 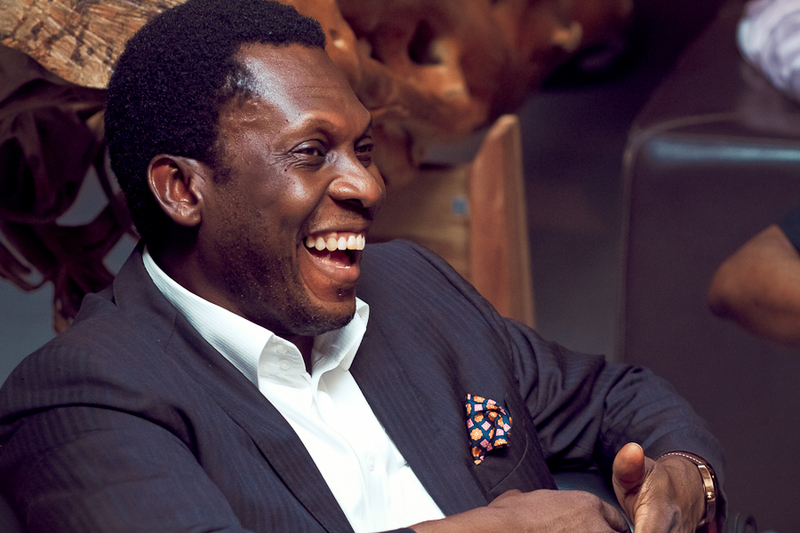 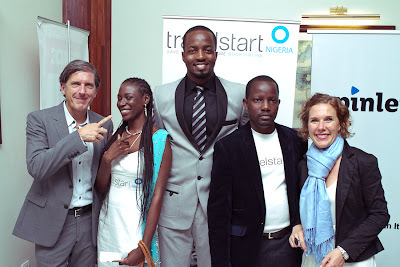 Another notable attendee was the new face of Travelstart Nigeria, Akinde Olamidun. Stephan Ekbergh on the history of Travelstart and how together with our partners Travelstart is capable of bringing our cutting edge technology to Nigeria in order to change the travel industry for the better, for the customer. 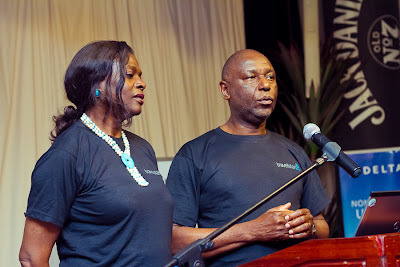 Our partner Mr Adefope and his wife then discussed the significant role that the relationship between HRG & Travelstart has been to amazing success of Travelstart Nigeria so far. Producer Jay Sleek’s latest radio smash hit ‘She Wan Go’ featuring a never seen before collaboration by Shank, General Pype and Tec of Show Dem Camp – song inspired by Travelstart!